Check out Flap Jack Educational Resources for a magical area activity with grow capsules! 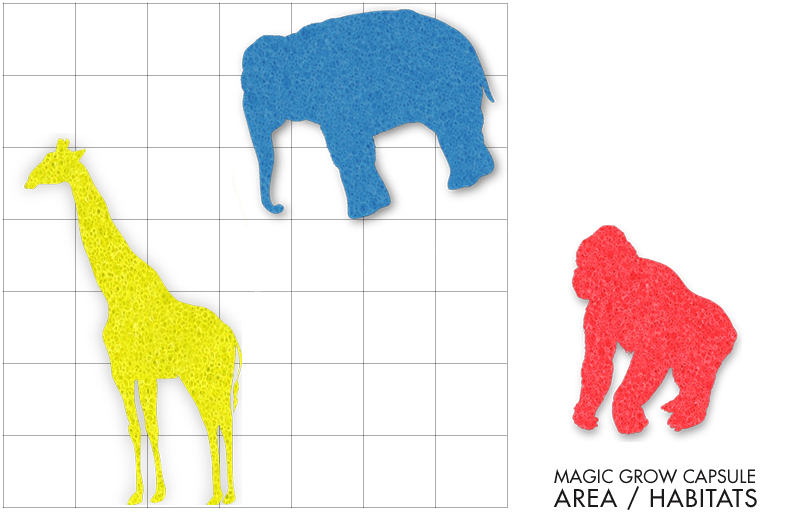 Kids find the area of their animal sponge. Then, they construct a habitat for it! Also, check out Science Matters for how you can use grow capsules to explore the scientific method (water temperature and various liquids). Then, visit Fall into First to see how they used magic grow capsules to inspire them to write an animal report!